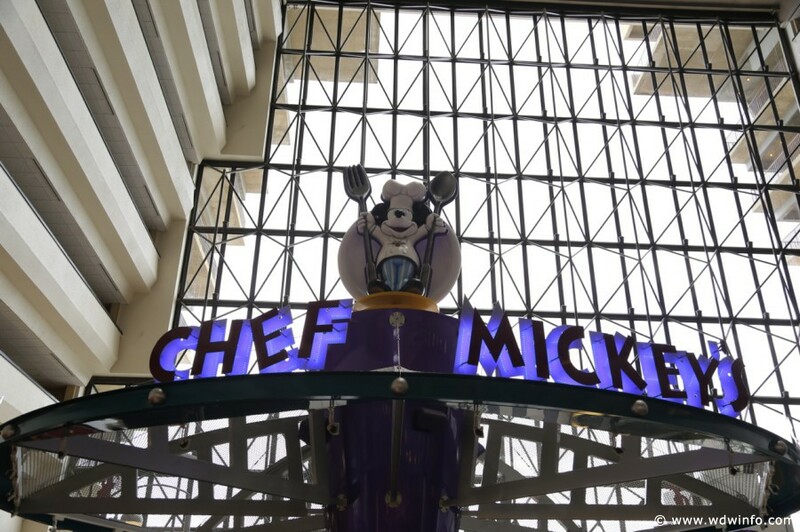 Walt Disney World has scheduled some unplanned maintenance for Chef Mickey’s at Disney’s Contemporary Resort causing a 2-week relocation. The buffet, along with Mickey Mouse and his friends, will move to the Contemporary’s convention center beginning July 28th and continuing through August 13th. All existing reservations will be honored at the temporary space and the guest experience should not be affected.